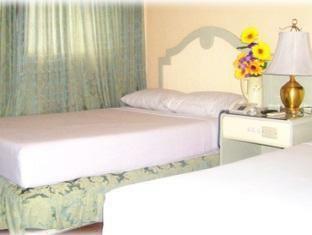 Have a question for Cebu Northwinds Hotel? "All in all our hotel stay was enjoyable." "Very near waterfront hotel, ayala center cebu and IT park." "I appreciate the staff cause they are accomodating ang polite." Cebu Northwinds Hotel is just minutes away from Mactan International Airport, SM Mall, and the Cebu Grand Convention Center. It is also within walking distance of Cebu I.T. Park, Casino Filipino Lahug, restaurants, and 24-hour convenient stores. Whether you are traveling for business or for leisure, you will find the guestrooms peaceful amidst the city's hectic pace. 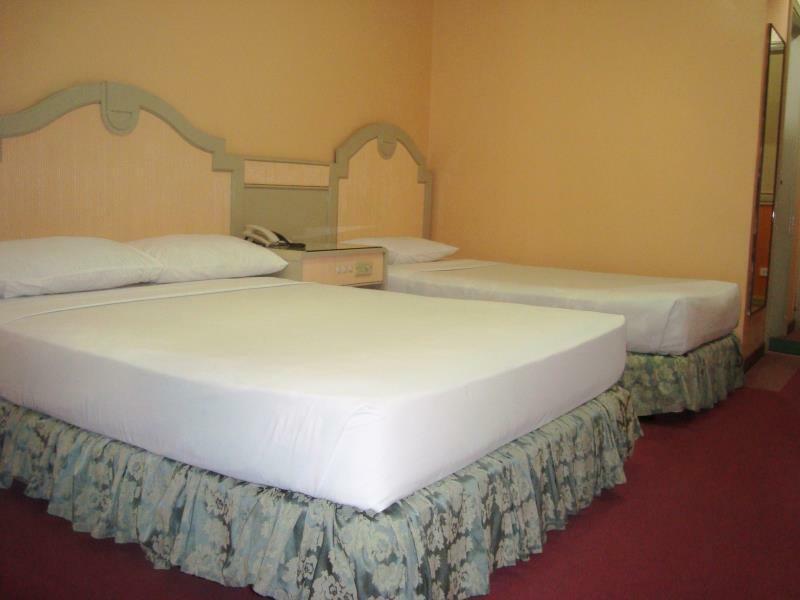 Tastefully furnished with cozy and gracefully-appointed rooms, each of the 56 guestrooms boast a comprehensive range of facilities such as colored television with multi-cable channels, a pipe-in music system, remote controlled air conditioning unit, IDD/NDD telephone, and refrigerator. For your personal needs, the hotel provides laundry and pressing services, valet services, car rentals, and airport transfers. Business travelers can enjoy the services such as facsimile, mail and parcel delivery, and secretarial services. Cebu Northwinds Hotel believes guests deserve only the highest standard of services, courteousness, and efficiency, making the staff an epitome of the world-renowned Filipino hospitality and generosity. 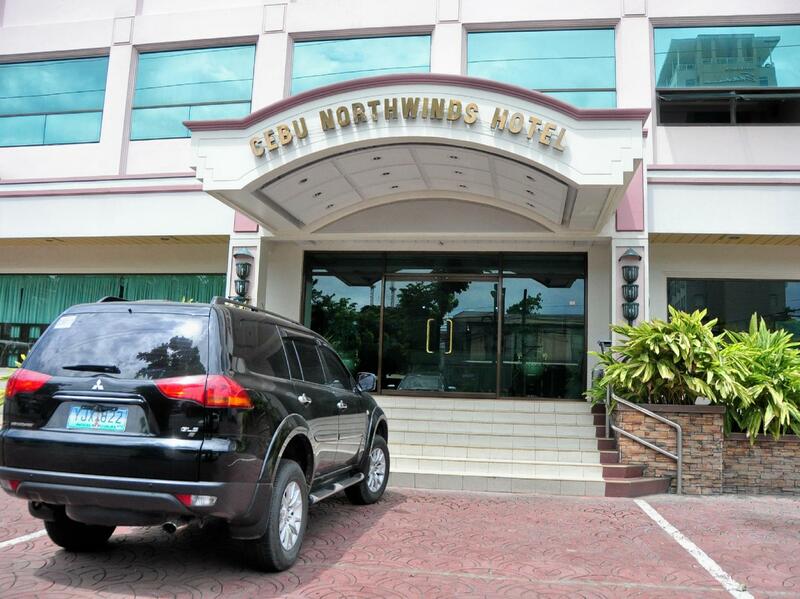 When you are with Cebu Northwinds Hotel, you will surely feel at home away from home. "Excellent staff service , very courteous staff,"
We had to extend to finish up our thesis and we were willing to pay the extra cost. When I phoned in I was told that we can stay up until 2pm with no charge. We felt so valued! It wasn't our first time to stay at the hotel because we love the peacefulness of the place, how courteous the staff is, and the food is worth it. We had an event at nivel hills and we chose this hotel due to proximity. Hotel has a golden cowrie restaurant beside it and a chika - an resto across the street, AA Bbq is also just a walking distance. 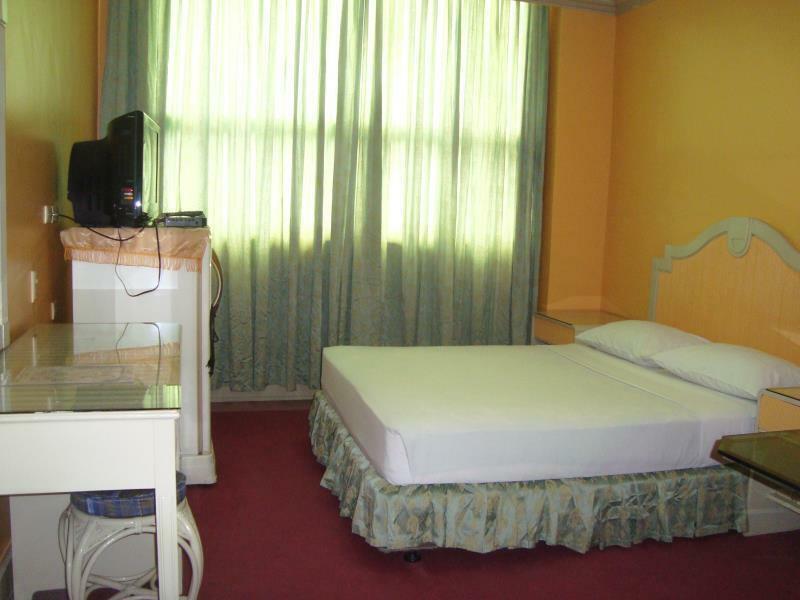 The hotel is quite old but still functional, staff are very polite and helpful whilw the facilities are all basic. Wifi is free too. Very near waterfront hotel, ayala center cebu and IT park. Maybe a walking distance from IT park if you are fond of walking especially at night time. We stayed 3 nights at this hotel for the second time around, and it didn't disappoint us. The location is great. Very near restaurants, IT Park and Ayala Mall (few mins thru taxi). The staffs are very helpful and accommodating. The only problem we encountered was their slow internet connection. Window-type air-con blowing directly to the pillow, my room is near the elevator, there are always bell rings when the elevator is working. Hair dryer is not free, 50php per day. I messaged the hotel re hair dryer prior to our stay but wasn't informed that it comes with a fee. Good location but terrible traffic. All in all our hotel stay was enjoyable. With friendly and accommodating staff. Overall, Cebu Northwinds Hotel does the trick. A good hotel that's in one of the better parts of cebu. There's still room for improvement though in terms of upgrade of the rooms and giving guests free breakfast since they already have an awesome cafe. Traffic is bad so if you need to be in the city, this could be a cost-effective option. Plated breakfast also costs only Php 165. Not bad for one that already includes coffee and your choice of eggs with main course. Service is also good especially their bellman. Very nice place and the staff were Fantastic!! The restaurant inside the hotel also was very goog, good food at reasonable prices. This is my fourth time in this hotel and the only difference now is that the bathtub disappeared. The location is great and you can walk to IT Park, Warerfront Hotel and JY Square. Staff is polite and nice. The rooms and facilities are simple, but you have what you need (even a fridge). Will come again. Ok so the rooms are a little dated but it is very clean, the staff are wonderful, TV has lots of English channels and you are spoilt for choice for restaurants. The Cowrie restaurant next door is very very good (and great value too) ...try the national dish of suckling pig. Very clean hallways. Rooms clean to. The restaurant has been converted to a full service bar but you can still eat there. A younger crowd area. The hotel location is good since it's on the main road and near the IT Park but for the services, it's not. Like when we checked out earlier, it was so slow we had to remind them since we were in a hurry to catch our flight. The sheets are not as clean. Same goes for the towels. Also, the room was good for 3 but the towels available were only 2. They also don't give complimentary water considering the room costs almost 2k for a night. The room is cold though the blanket is thin. I just don't think they give justice to the value of money they require to the value of service they provide. Wifi cannot reach inside the room. You need to go outside to access the internet or go to lobby or their resto. Bathtub cannot use cause their is no plug so it keeps draining. Noisy refrigerator so we turn it off every night. Only one free available socket for charging so you need to wait if your friends done using. I appreciate the staff cause they are accomodating ang polite. They will assist you whenever you need help. An advisory of a case to case basis for late check out should be given at least a day before by the Management (or be arranged with the hotel at least a day before). We were just surprised that a staff called me in the middle of a tour and prompted me to check out before 2pm because they've accepted a new check-in for our room. Good thing we were just around the City so we were able to vacate the room before the time of check in. Everything went well during our stay. the dedicated WiFi for my room was 1 or 2 bars and sometimes disappears. keychain for the room key was to big to carry (maybe forcing you to leave the key with reception when you go out?) staff was friendly, parking was tight, great location. window type ac units, old crt tvs.